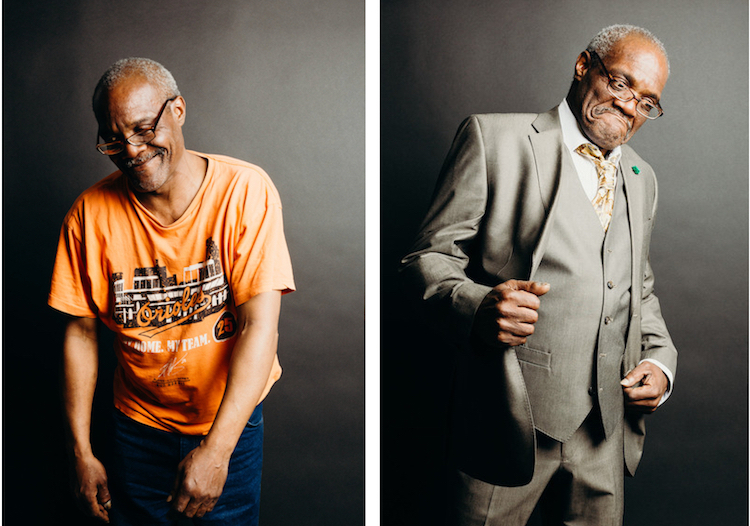 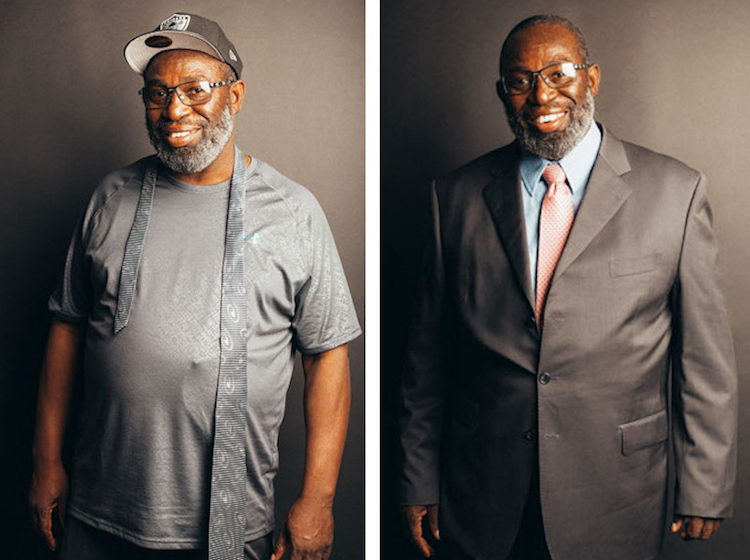 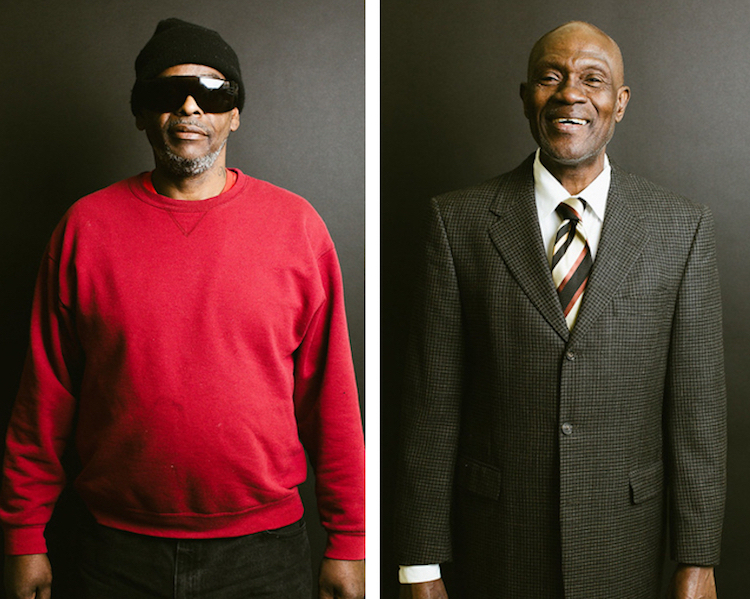 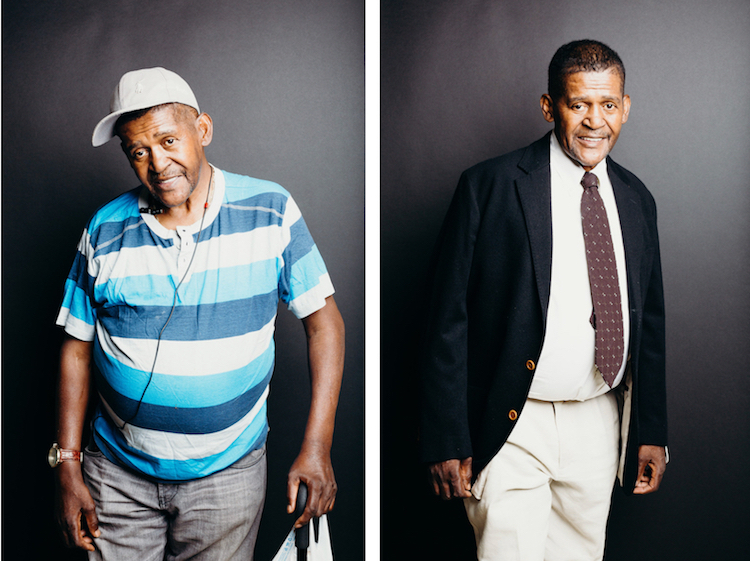 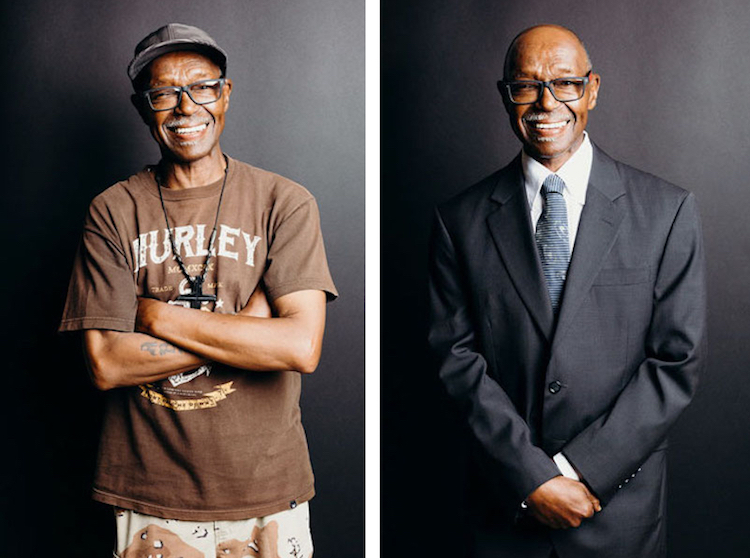 Since 2011, Sharp Dressed Man has been “helping men get back on their feet to live a better life.” Aiming to assist rehabilitated individuals as they re-enter the workforce, this Baltimore-based non-profit offers donated suits and life-changing makeovers to men in need. 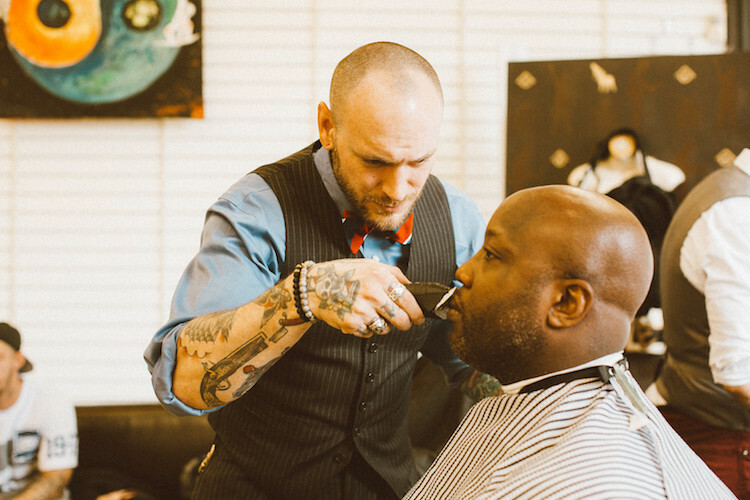 Sharp Dressed Man was founded by Christopher and Seth Schafer, a father-son duo who designs high-end suits. 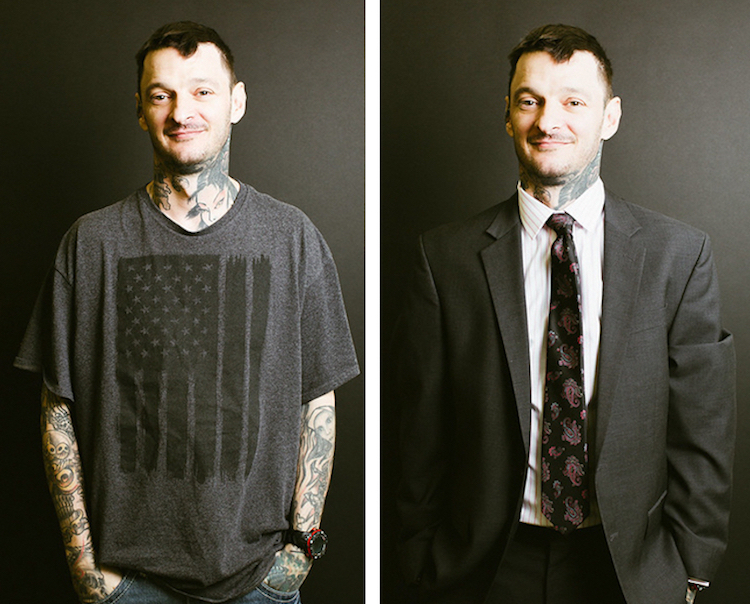 Overcoming his own struggles with addiction, Christopher Schafer is no stranger to the challenges faced by rehabilitated individuals looking for work. 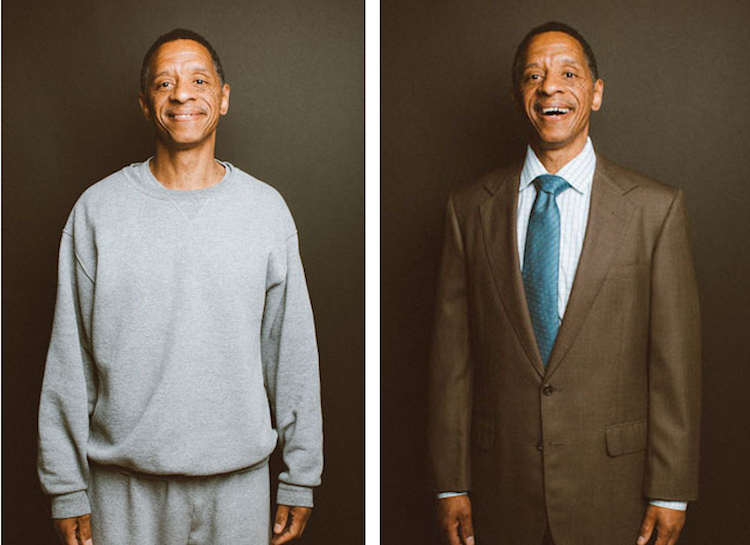 With this in mind, he realized that he held the key to their success: suits. 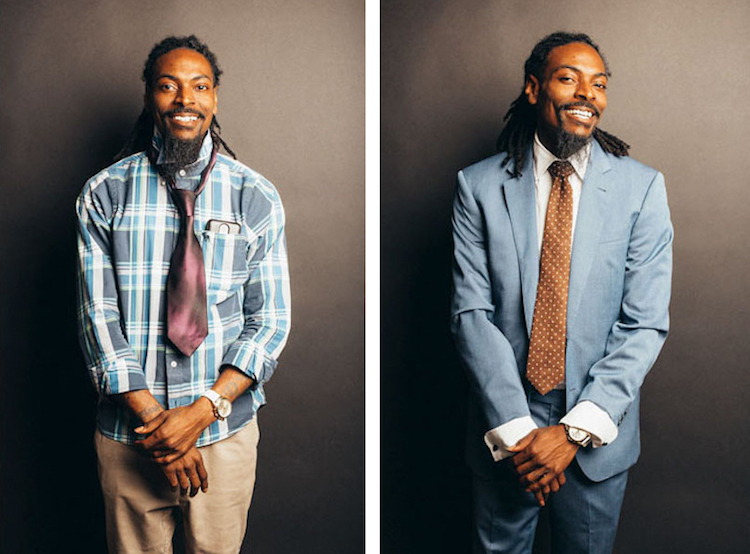 “Often an appropriate, business-professional outfit can be the last obstacle standing between men who have completed work training and employment,” the Sharp Dressed Man website states. 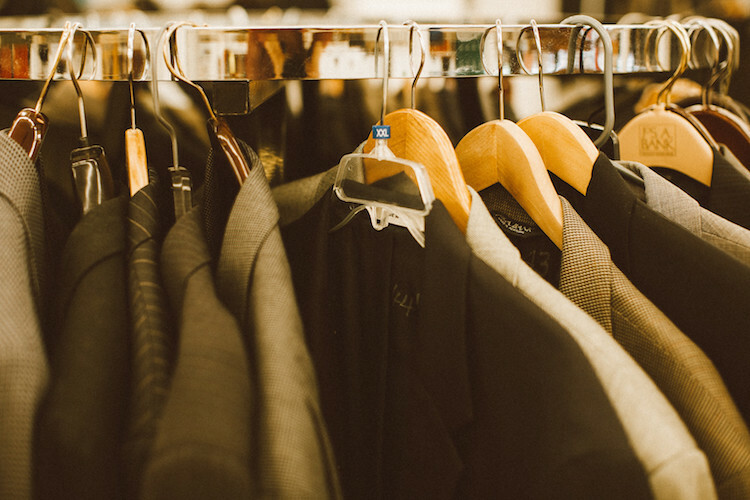 To remedy this, Schafer started collecting used suits from his clients to distribute to men striving to find work. 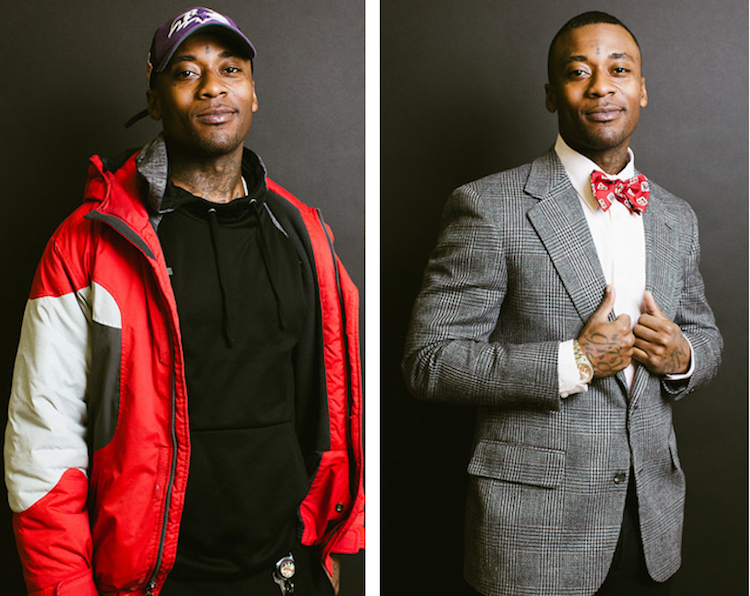 Eventually, this project turned into Sharp Dressed Man, an initiative that offers these recycled suits—along with a hot meal and a haircut—on a weekly basis. 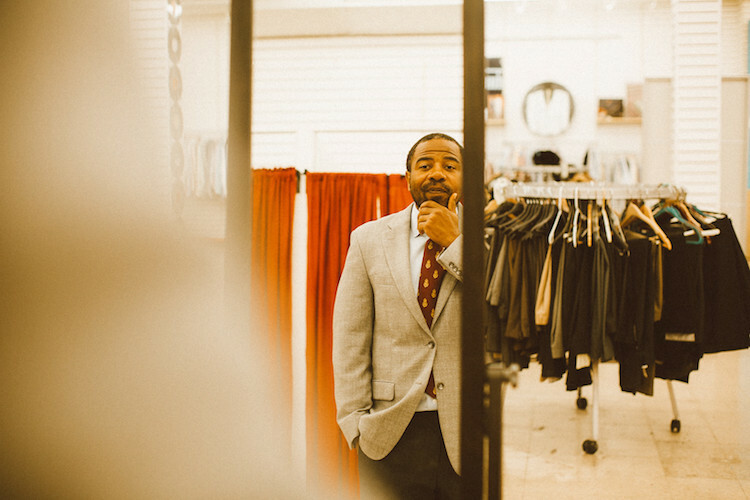 If you’d like to learn how you can lend a helping hand (or a secondhand suit), stop by the Sharp Dressed Man website. 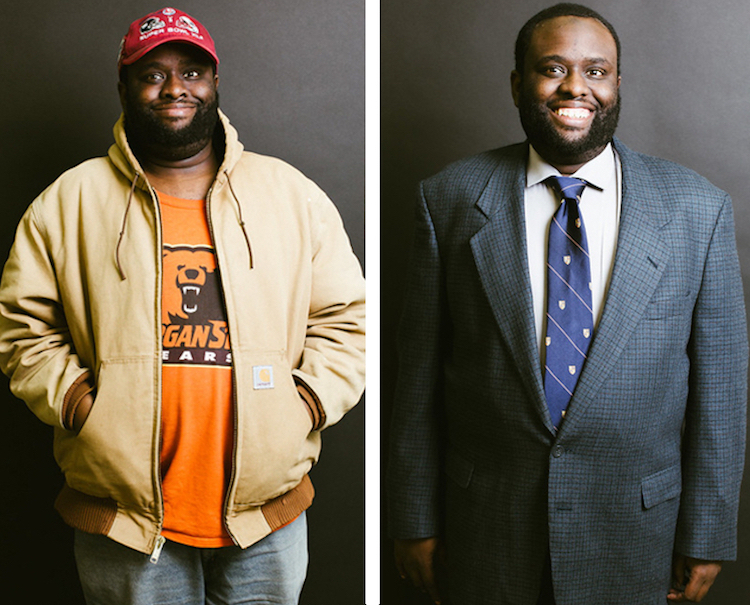 The non-profit organization Sharp Dressed Man gives new suits to men in need. 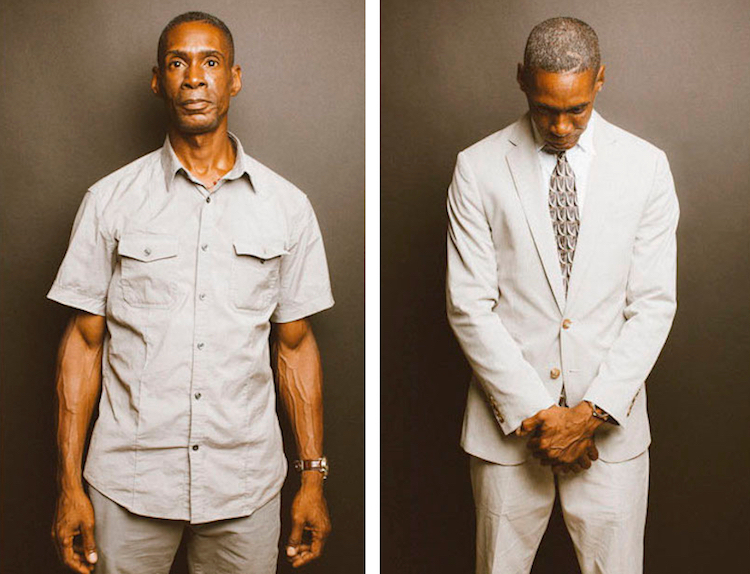 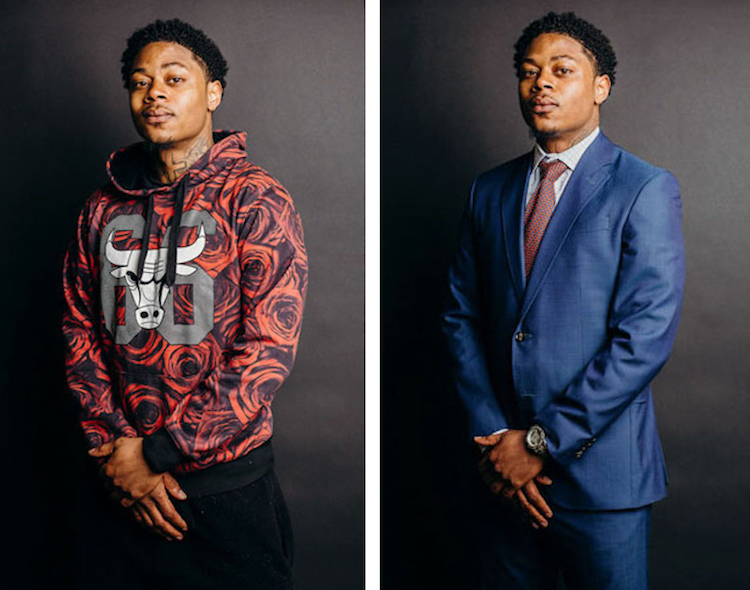 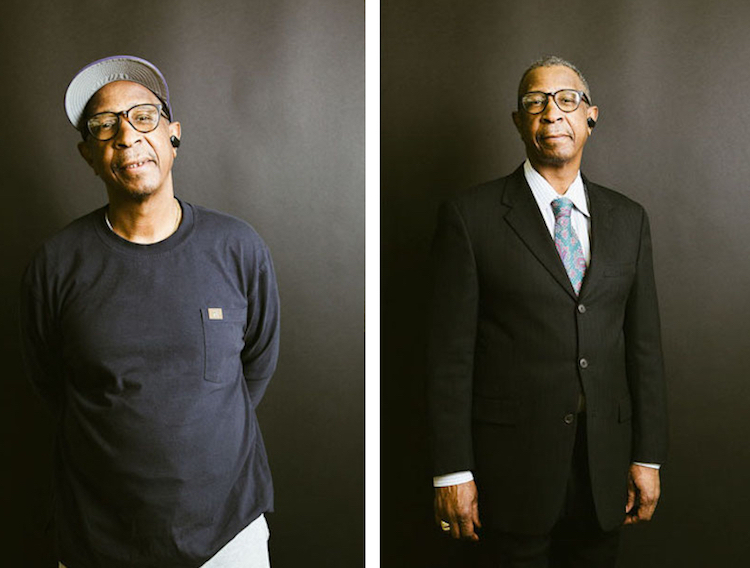 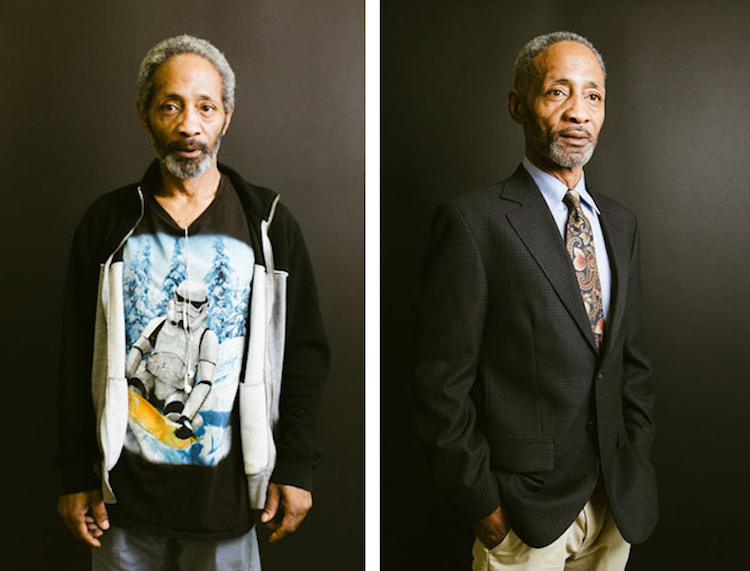 These new clothes will help the men re-enter the workforce after spending time in jail or rehab. 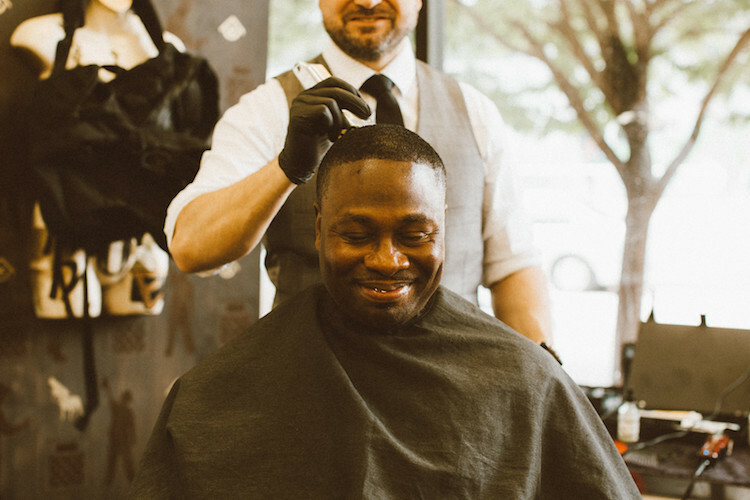 On top of new outfits, the men are also given haircuts to freshen up their looks. 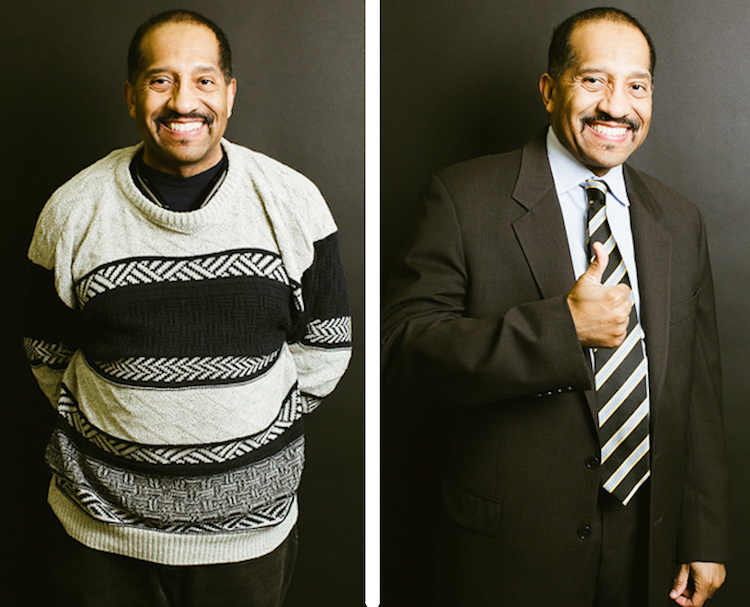 And the results speak for themselves! 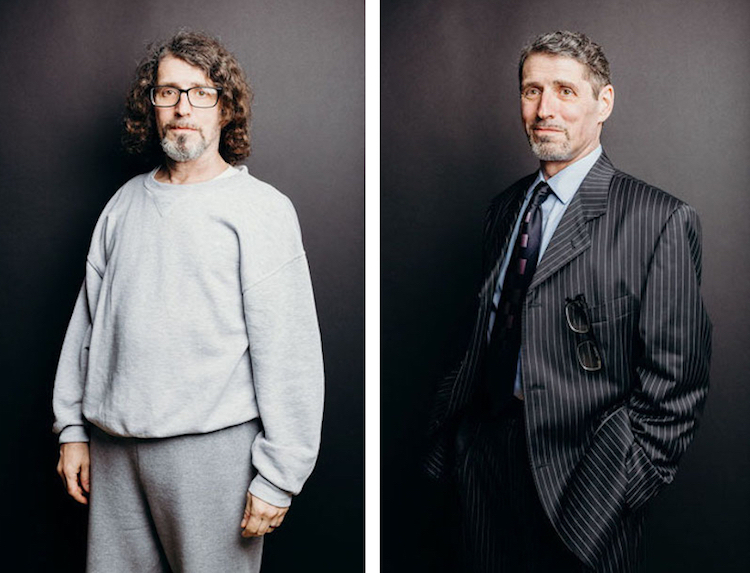 My Modern Met granted permission to use photos by Sharp Dressed Man. 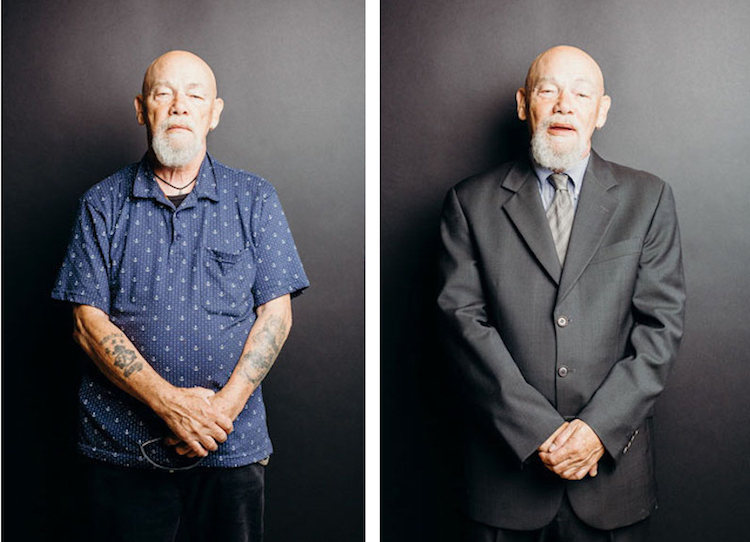 The post 15+ Inspiring Before & After Photos of Sharply Dressed and Proudly Rehabilitated Men appeared first on My Modern Met.